Our mission is to holistically integrate client-focused services with exceptional standards of professionalism, integrity, and commitment. Provide cooperative holistic and preventative health and wellness services for individuals, families and the community by using customized treatments focused on optimizing balance within the body, not only through medical massage and corrective exercise, but through educating the clients on ergonomics, mobility, flexibility, and vital self-care techniques to ensure their road to recovery is continuing to progress in between sessions and after they leave our wellness center. Is the Owner of Blue Skyes Massage & Wellness Center. Her credentials are as follows: Certified Athletic Trainer, Licensed Massage Therapist and Health Educator. She has been in the health and wellness field for over 15 years. Davonna has a degree in Athletic Training from Xavier University in Cincinnati, OH, worked with various sports teams in collegiate settings, physical therapy clinics, and orthopedic doctor’s offices. Davonna attended the Swedish Institute in New York City receiving her Associates of Occupational Studies in Massage Therapy. She was also an instructor in the Massage Therapy program at Pima Medical Institute in Mesa, AZ. Lastly, she holds a Master’s Degree from Teacher’s College, Columbia University in New York City in Health Education, worked for many non-profits using her health education. As a result of her knowledge and experiences, she uses all these attributes in her business. 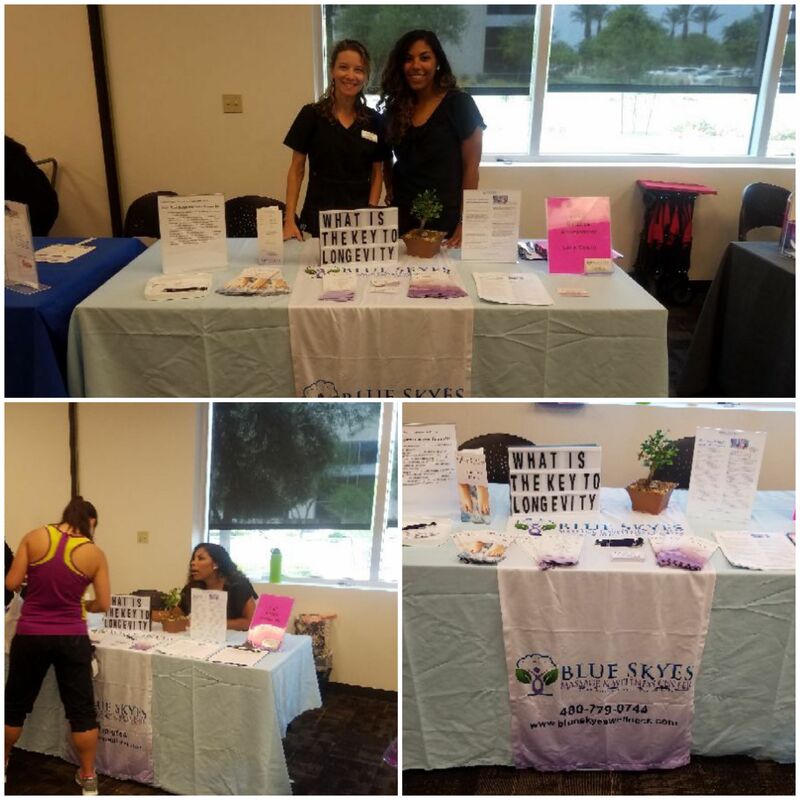 She was an instructor at the Healing Arts Connection teaching “Sports Massage” and “Postural Integration to Relieve Pain thru Therapeutic Massage” continuing education courses for Licensed Massage Therapist. Currently she is on the Beauty and Wellness Advisory Board for Gateway Community College . Jenn holds her professional license as a massage therapist graduating from the Cortiva Institute Tempe with awards for Service Excellence and Most Valuable Practitioner as well as certification for volunteer and charity work. She specializes in Lymphatic Drainage which moves the fluid of the lymph toward the lymph nodes. This form of gentle bodywork aids in increased function of the immune system. Jenn also specializes in Therapeutic and Rolfing which is a system of soft tissue manipulation. Rolfing bodywork affects posture and structure by helping the myofascial system (connective tissue) to chronic areas of strain in the entire body. Jenn is trained in Shiatsu and Reflexology. Jenn is currently enrolled in the Institute for Integrative Nutrition studying to become a Holistic Health Coach. She has a key focus on tailoring massage to each individual to provide effective bodywork and is highly valued by her clients. When away from Jenn enjoys spending time with her large family of 7 being outdoors hiking and swimming . She enjoys cooking and creating recipes on her food photo blog..
A Scranton, PA native, Mariah graduated from East Stroudsburg University of Pennsylvania her B.S. in Athletic Training. During her time there she won 2nd place in the Eastern Athletic Training Association’s case study presentation contest, won 1st place with 2 other classmates in the Pennsylvania Athletic Training Society’s annual Quiz Bowl her senior year, & even worked with lobbyists in PA’s capital, Harrisburg, to advocate for the athletic trainer licensure across the state (which successfully got signed!). For about 5 years, Mariah has been involved with the Special Olympics of Pennsylvania and with the Wounded Warrior Project. Her experience is in a ‘traditional’ Athletic Training setting with athletes, but also in a physical therapy clinic with the general public. A part of the Scranton Running Co., Mariah organized numerous races across Northeast PA while helping runners, walkers, post-surgical & sedentary people receive the correct shoes for their benefit & needs. She thoroughly enjoys helping individuals of all ages launch, sustain, and regain their physical & mental health. Mariah’s concentrations are on sports rehabilitation, strength & conditioning, and physical therapy. She focuses specifically on core stability, injury prevention, and faulty biomechanics’ reeducation. Davonna Willis was declared a bestselling author for her contribution about oncology massage to the 5th edition of Local Business Mavericks released on Amazon in April, 2016. The popular business book hit multiple bestseller lists. 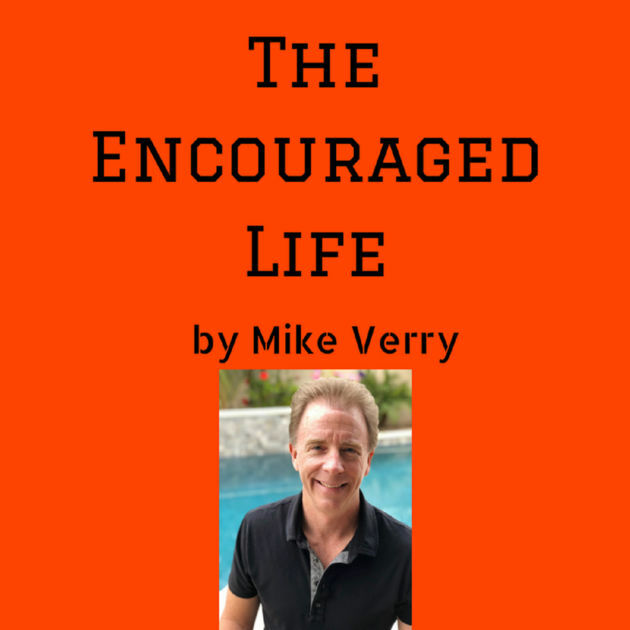 Click on the image to listen to Mike Verry's podcast The Encouraged Life to hear Davonna tell her story of how she got into Massage, Physical and Sports Therapy, the importance of overall physical and spiritual wellness, and her approach to physical healing. 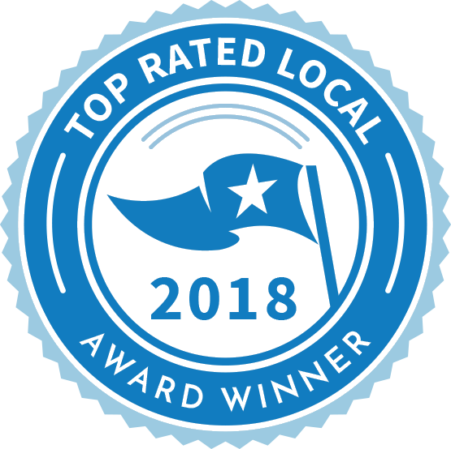 Arizona’s Top Rated Local® Massage Therapists Award Winner: Blue Skyes Massage & Wellness Center. Click the logo to read the article.